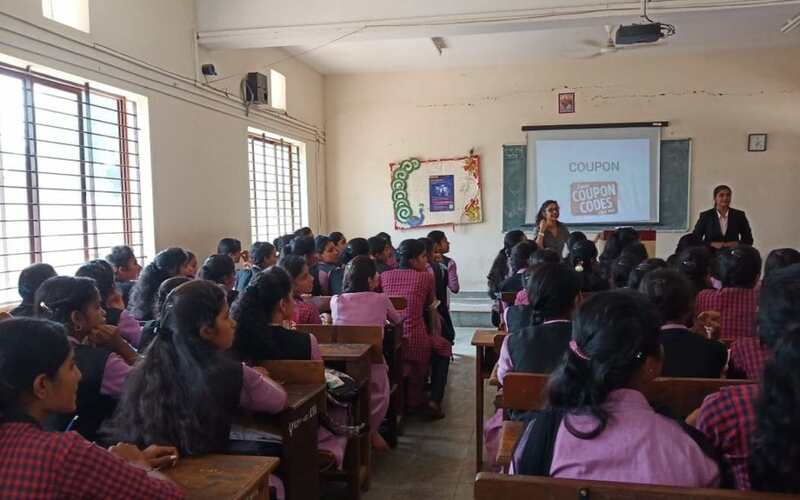 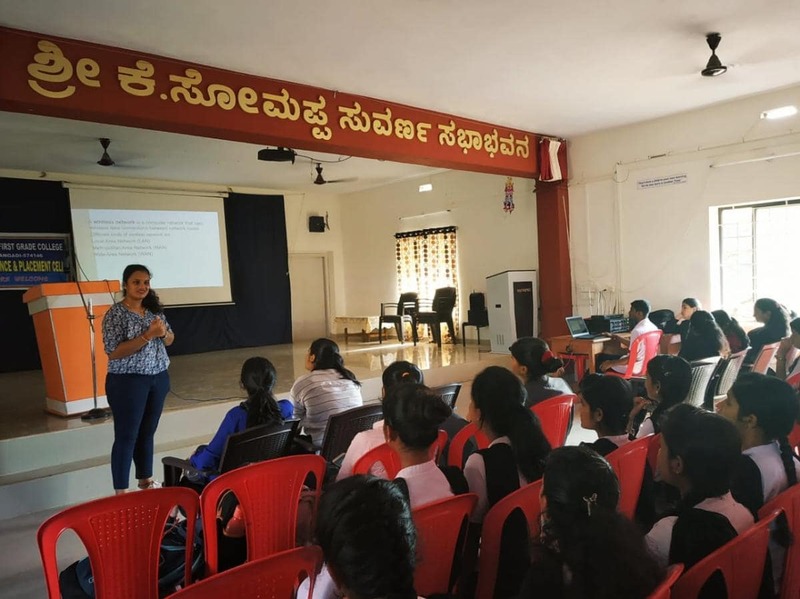 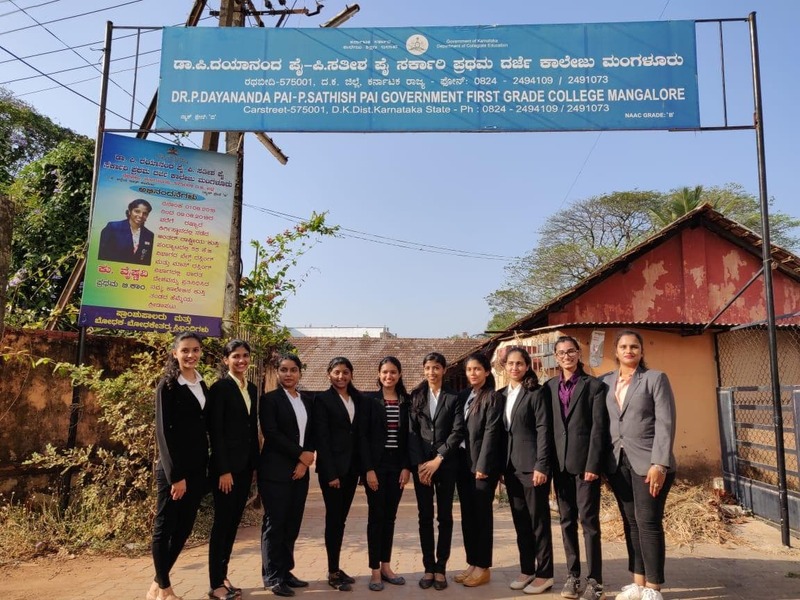 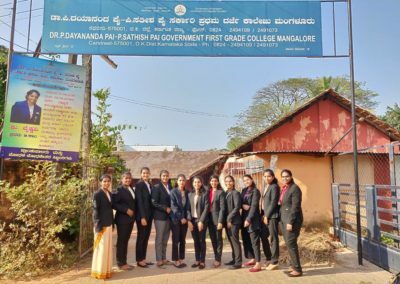 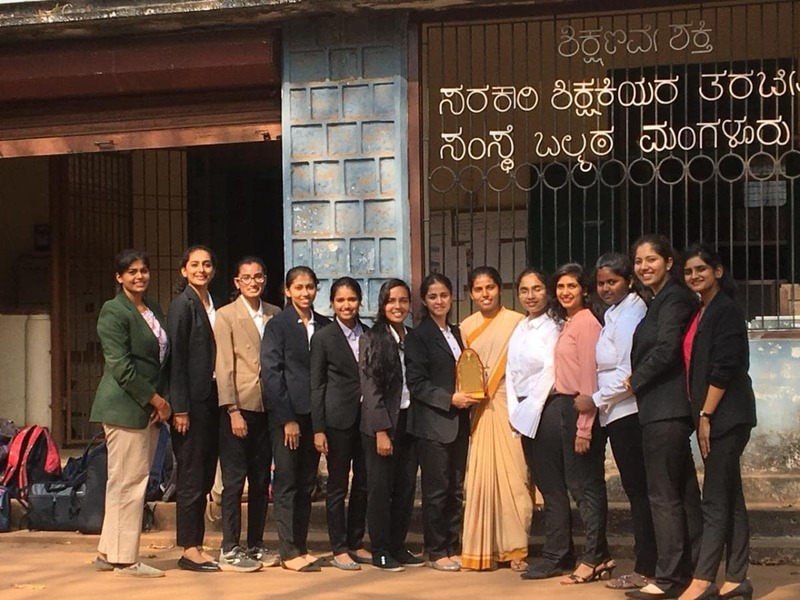 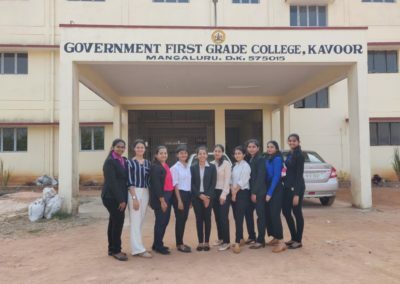 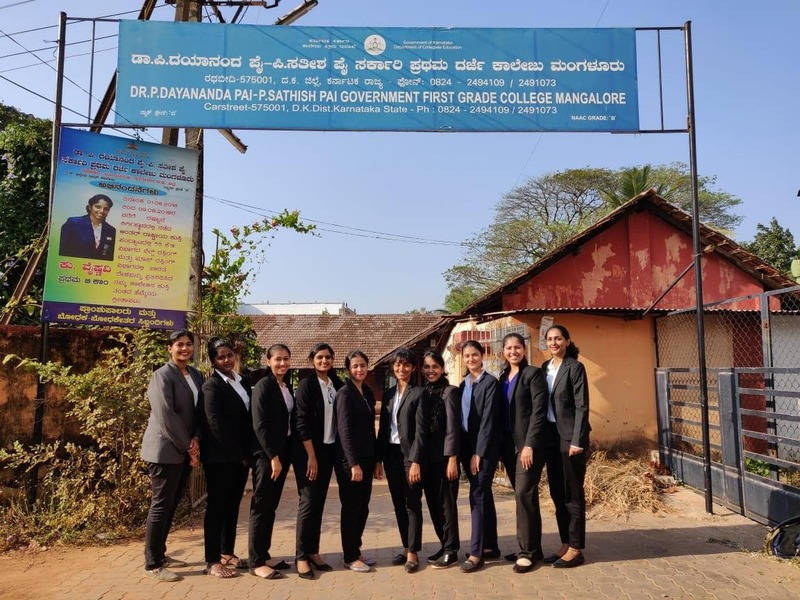 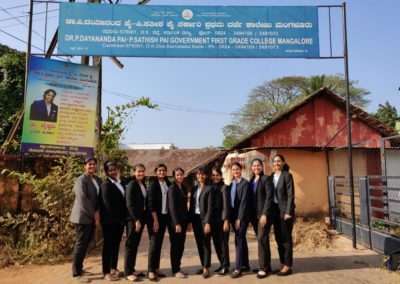 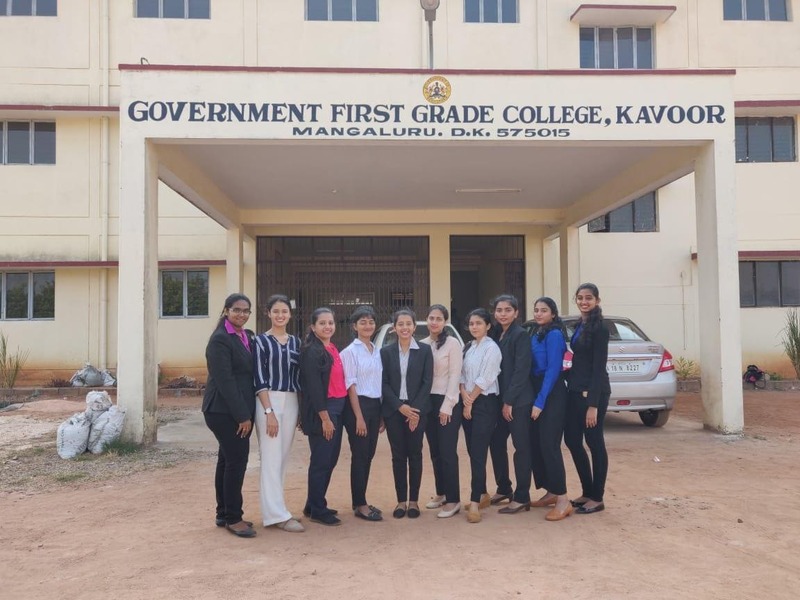 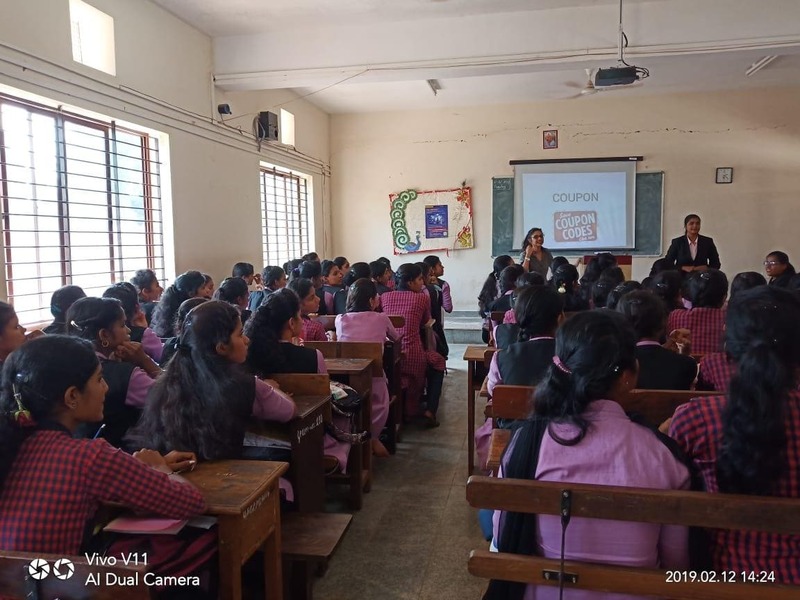 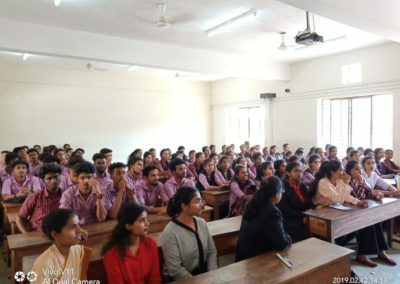 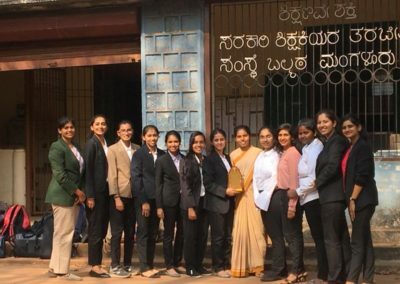 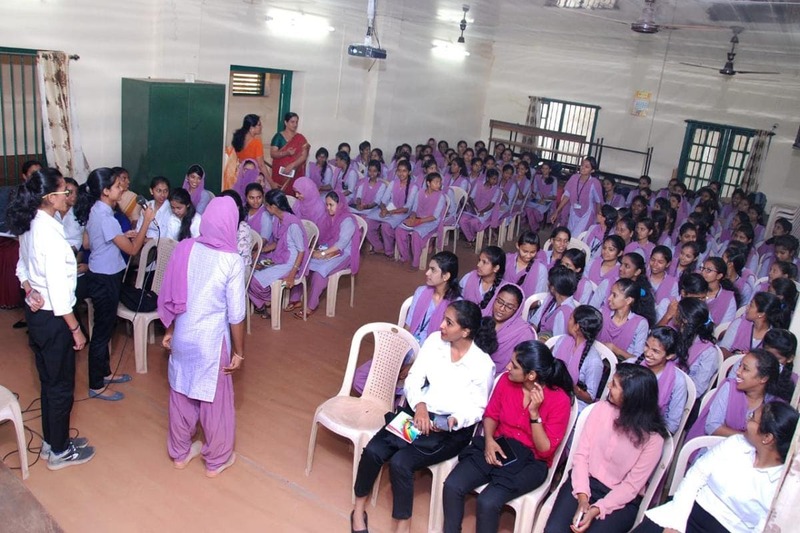 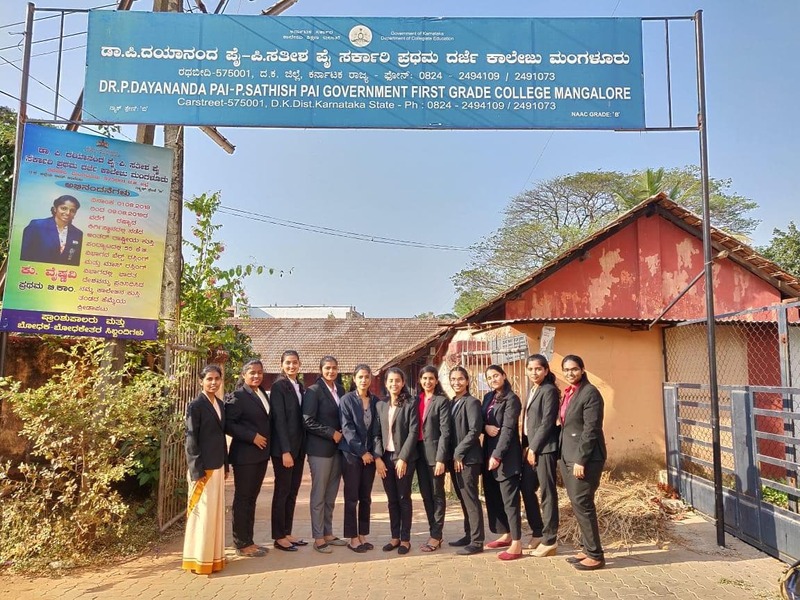 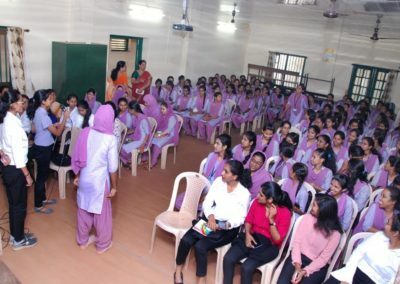 As a part of the extension activity the Department of Commerce, St. Agnes College (Autonomous) had organised a workshop on Soft Skills for Professional Competency for the students of Government First Grade Women’s College Balmatta,Government First Grade College Carstreet,Government First Grade College Haleyangady, Government First Grade College Kavoor in their respective colleges. 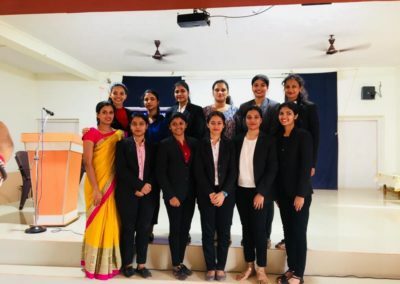 Students of III B.COM of St. AgnesCollege (Autonomous) were the trainers for this session. 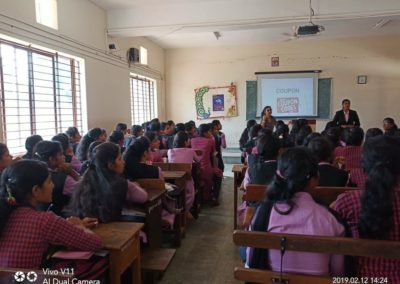 The session was conducted because soft skills are becoming more and more important, with many organisations giving them the credit they deserve. 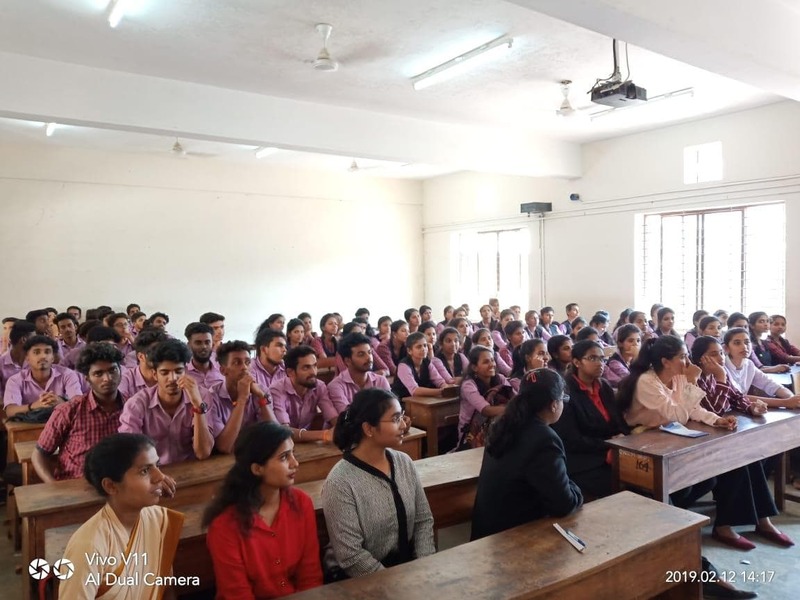 The current working environment need candidates who have soft skills in addition to hard skills and thus this workshop was beneficial to the students to prepare themselves for better future prospects.